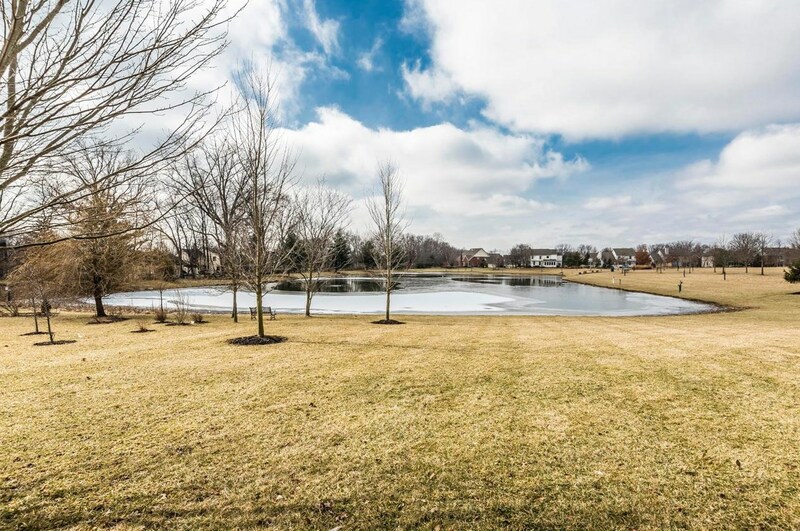 FABULOUS VIEWS OF POND! 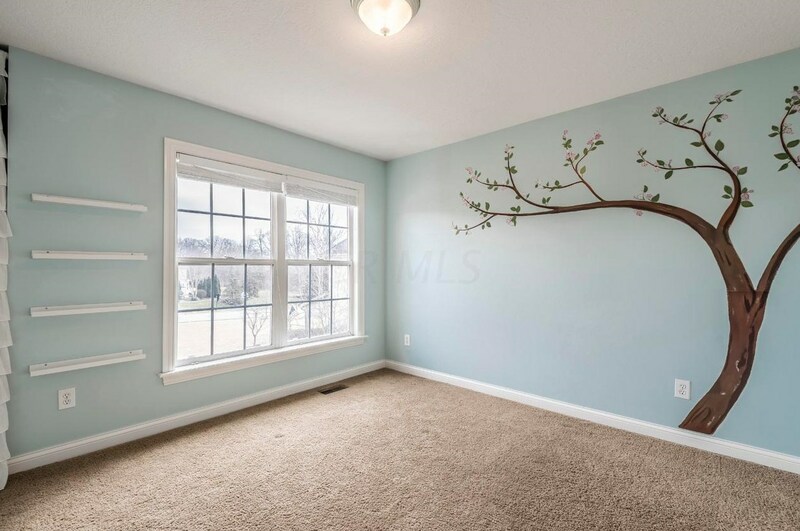 ASHMOORE SUBDIVISION-- near walking path that leads to Park and playground. 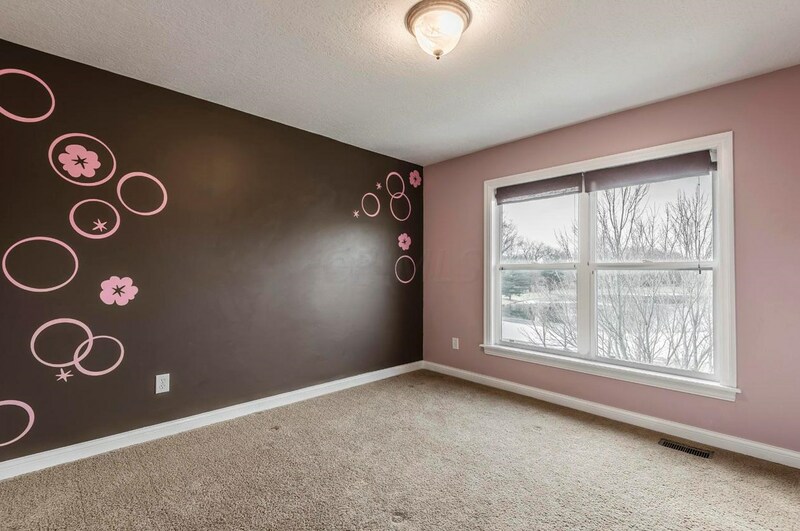 Home has bee meticulously maintained and has neutral Decor. 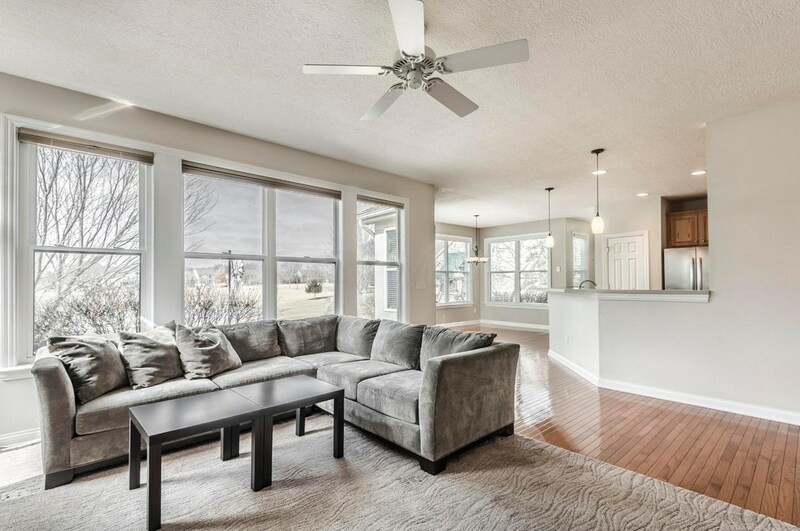 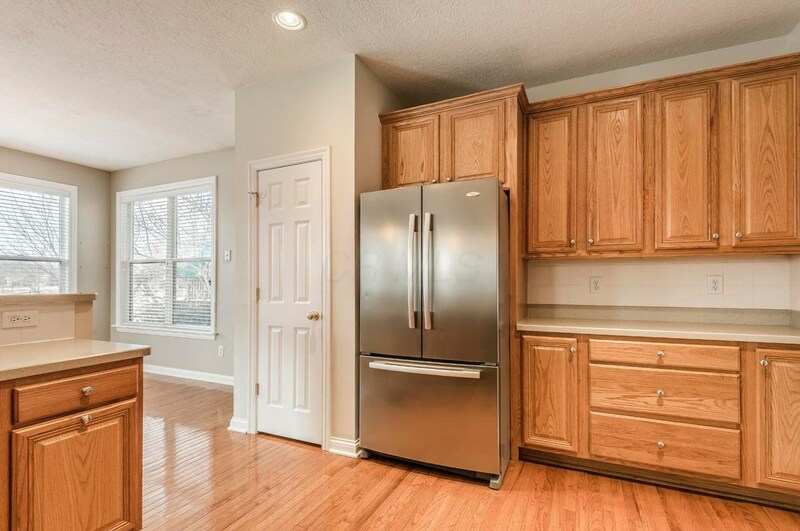 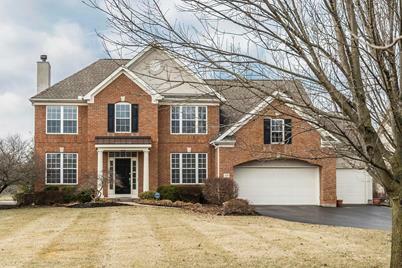 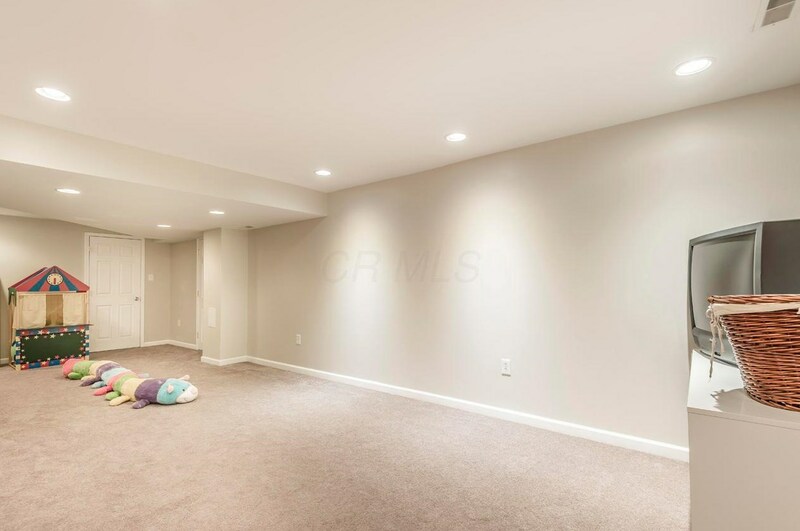 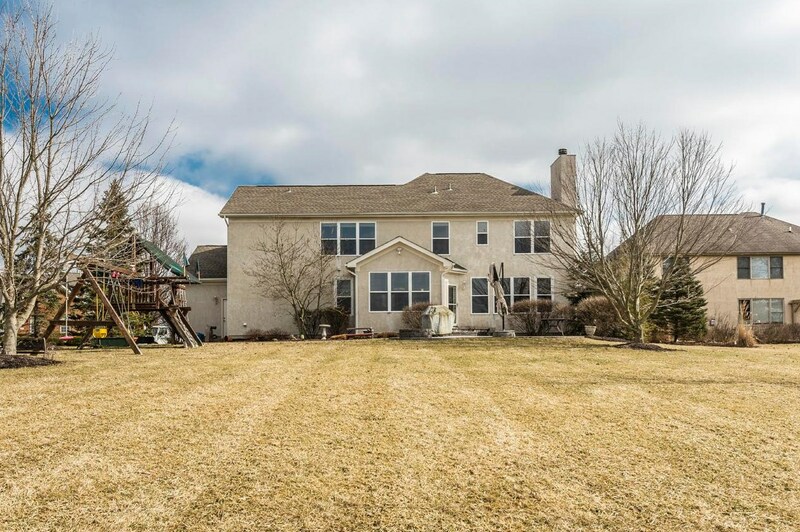 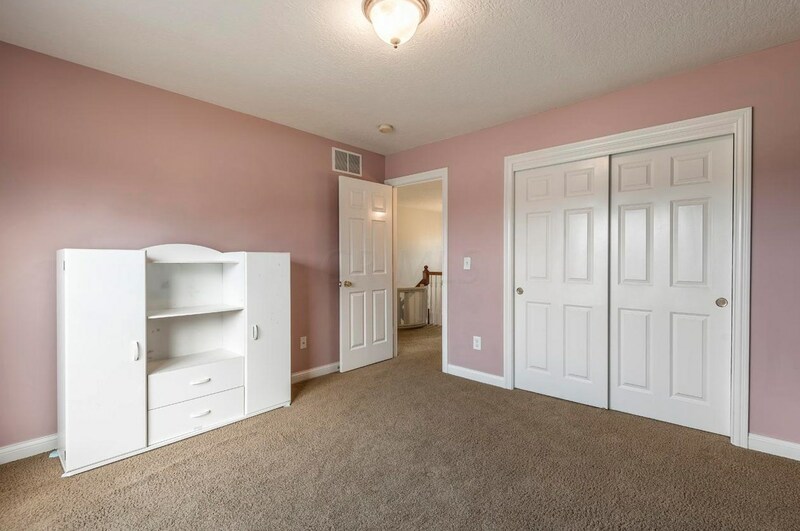 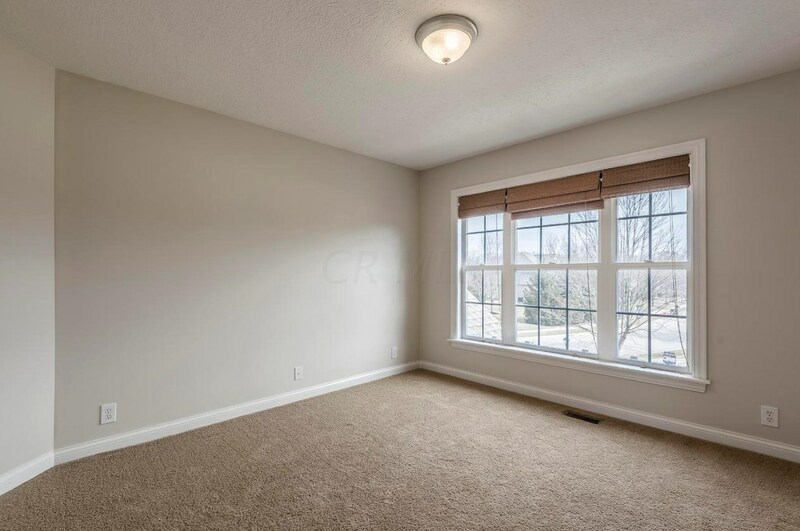 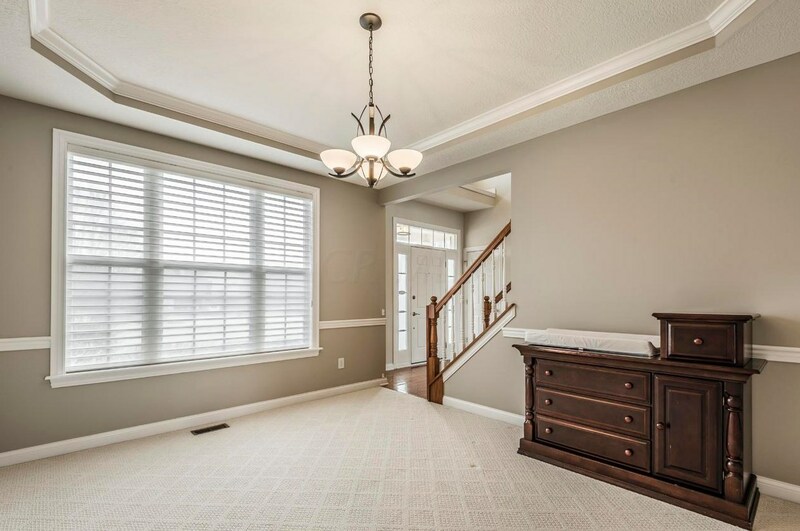 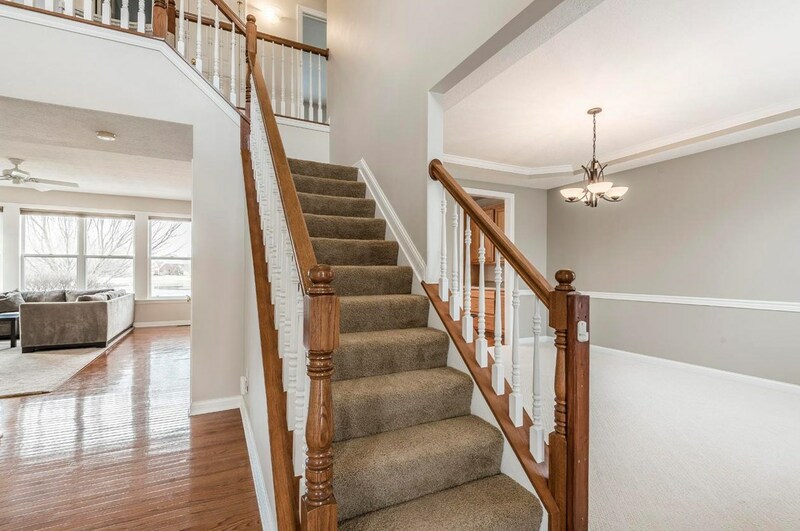 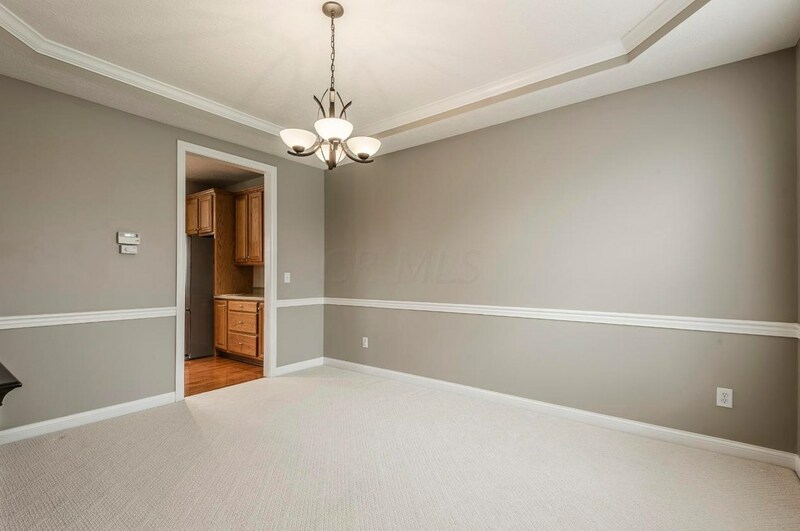 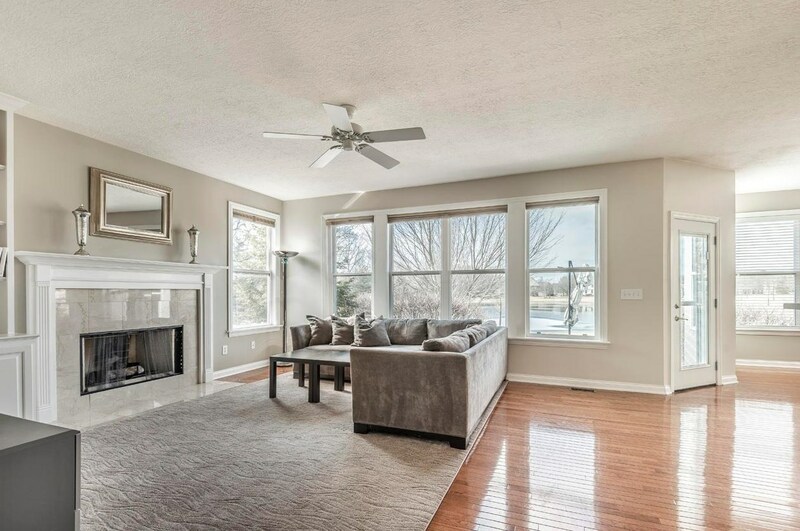 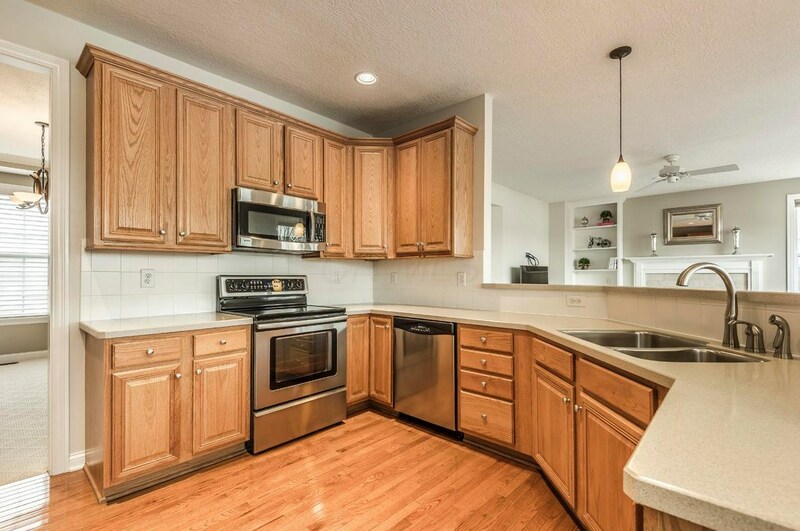 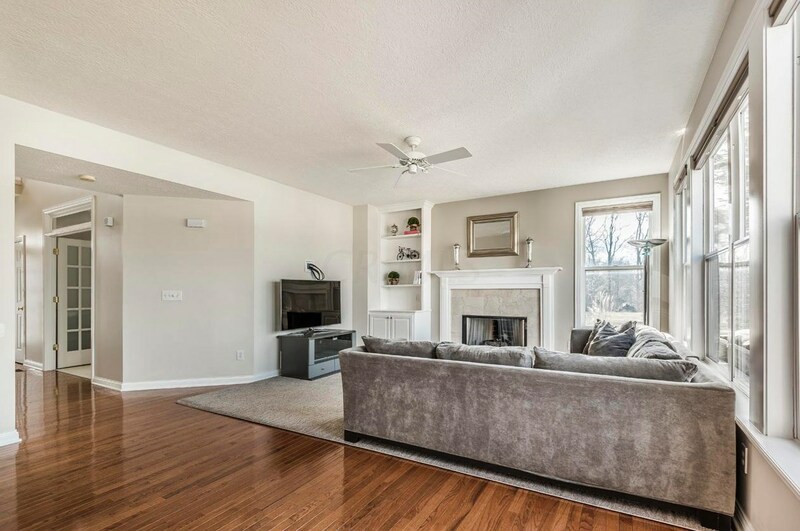 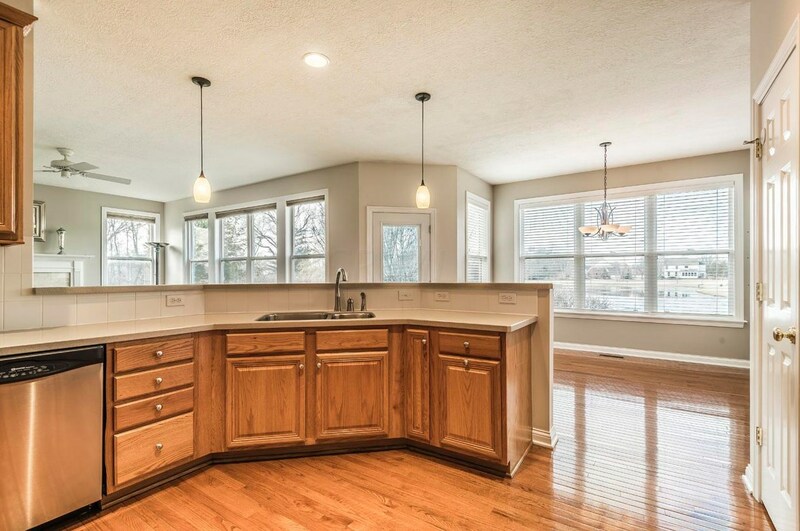 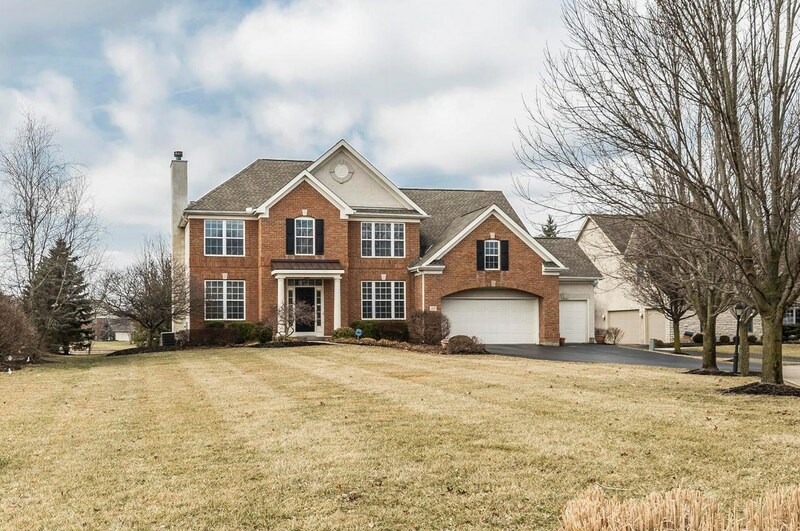 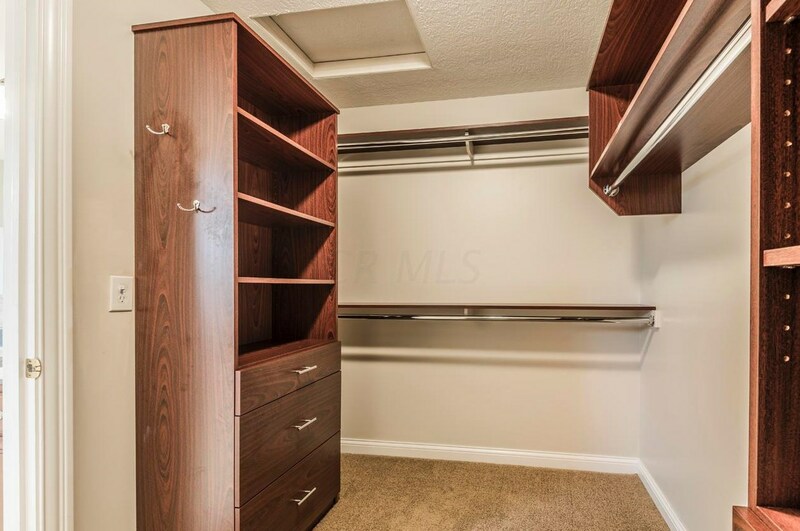 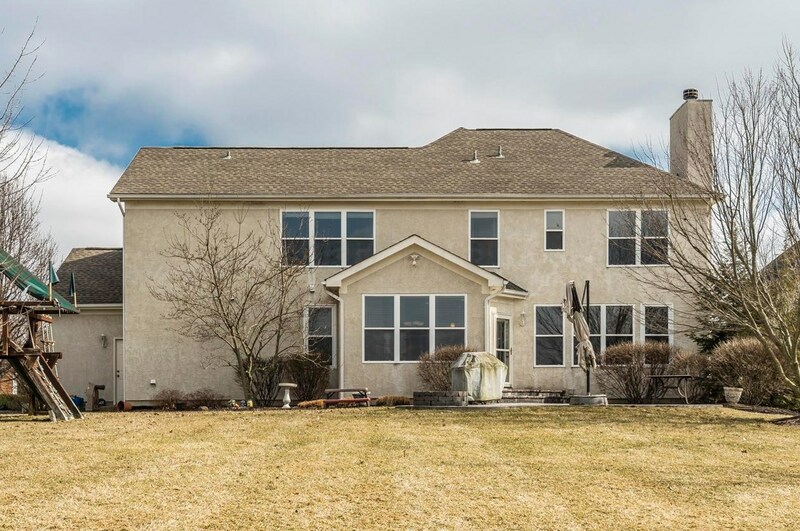 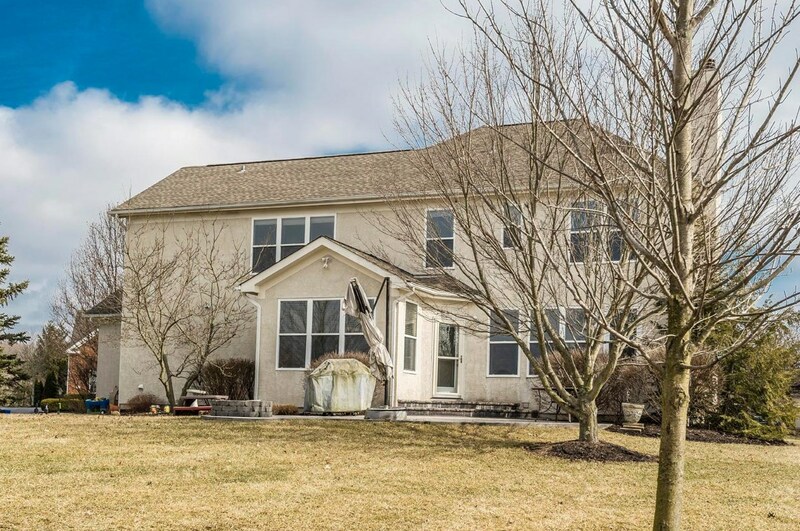 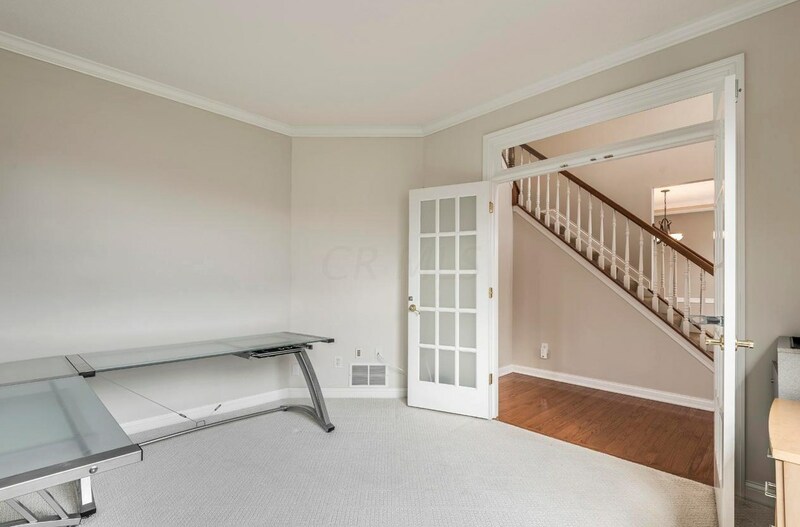 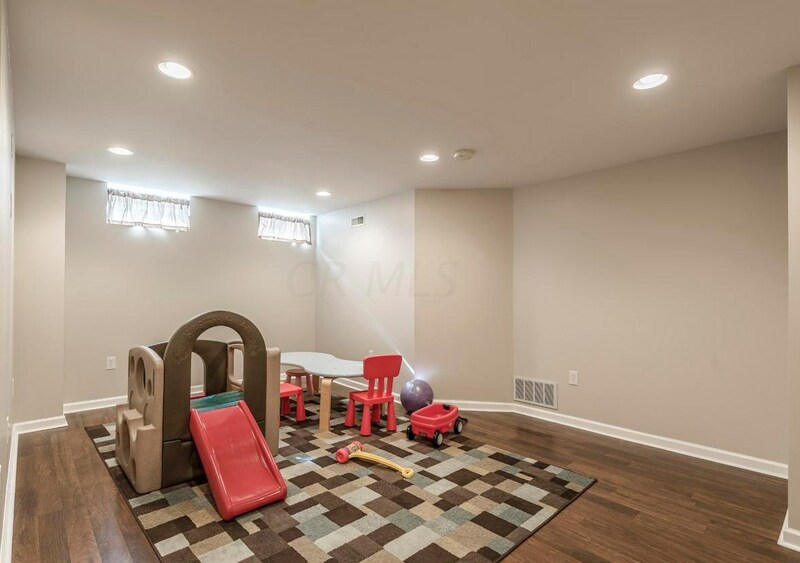 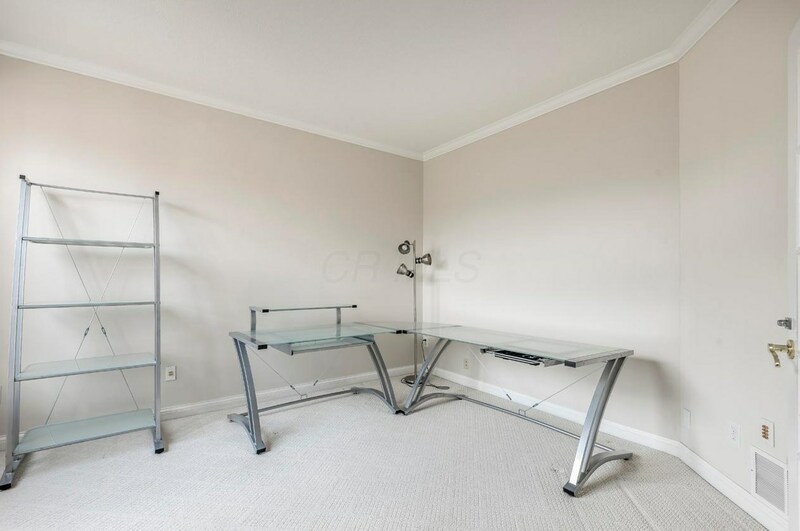 2 Story Entry, Large Den/living Room, spacious Dining Room, Open Family/Kitchen, Full Bath and Laundry on 1st Floor; Finished Lower Level with 1/2 Bath (can expand to include shower.) 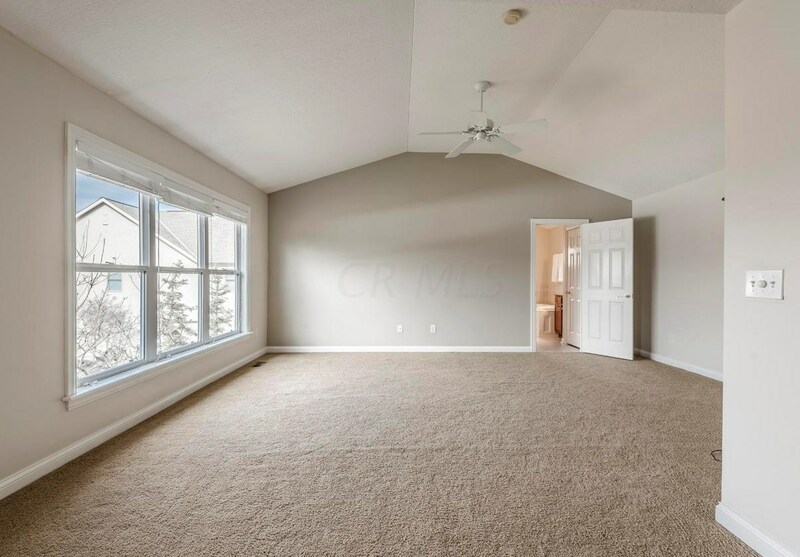 2nd Floor has Large Master, and 3 additional Bedrooms. 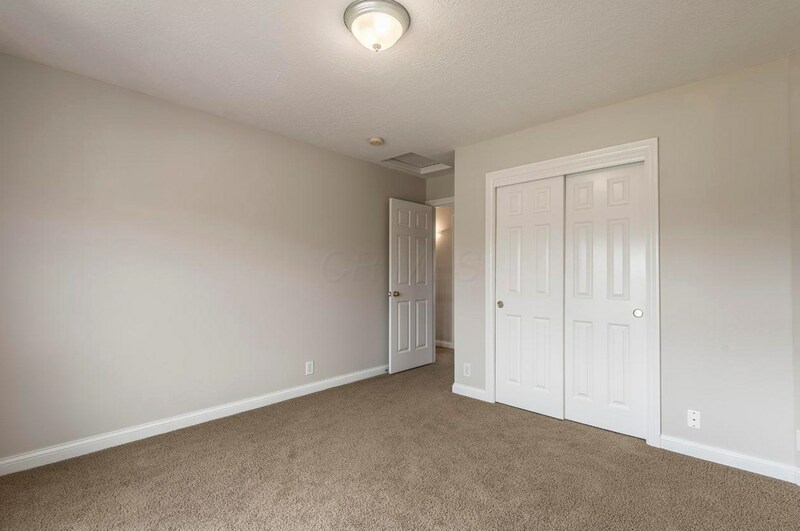 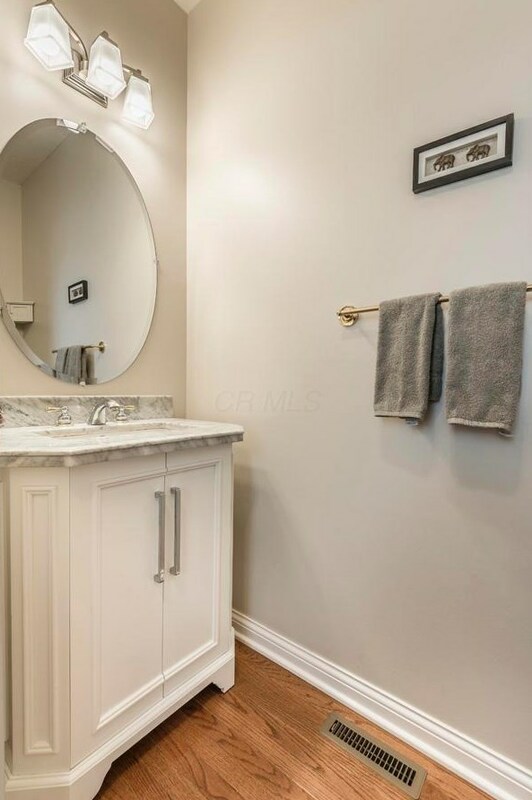 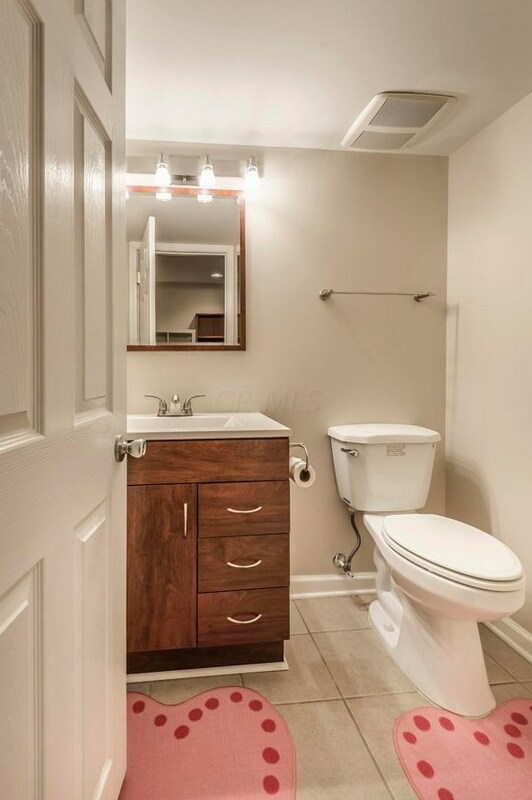 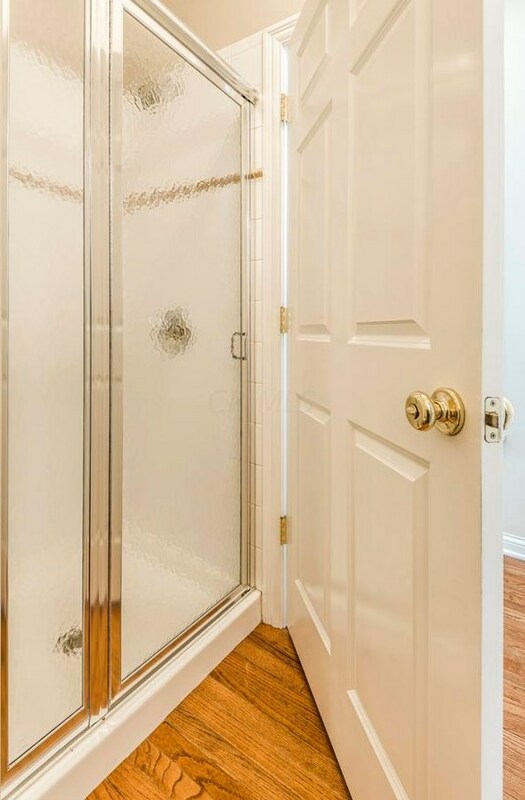 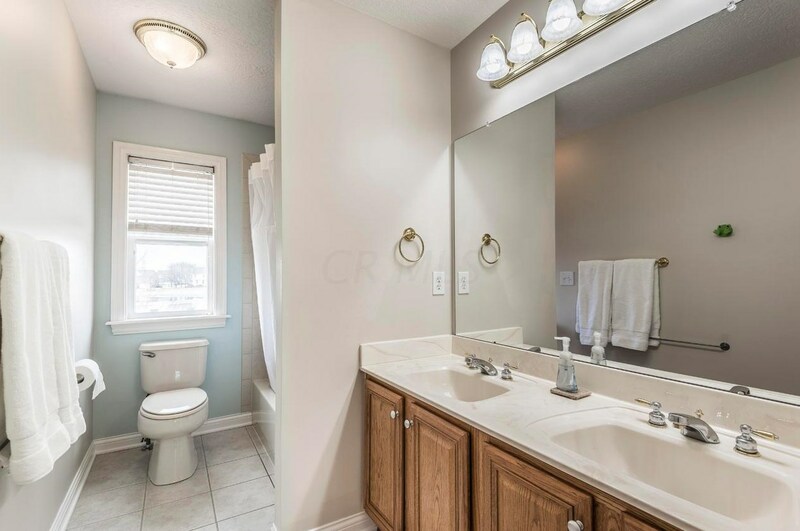 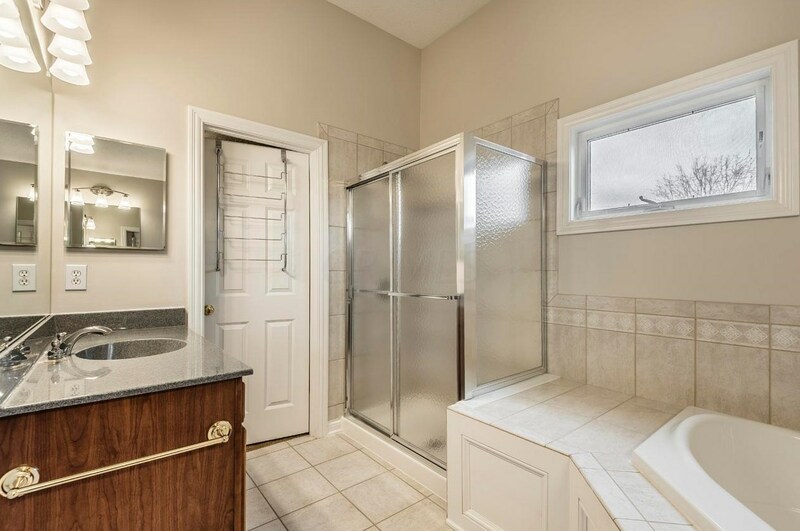 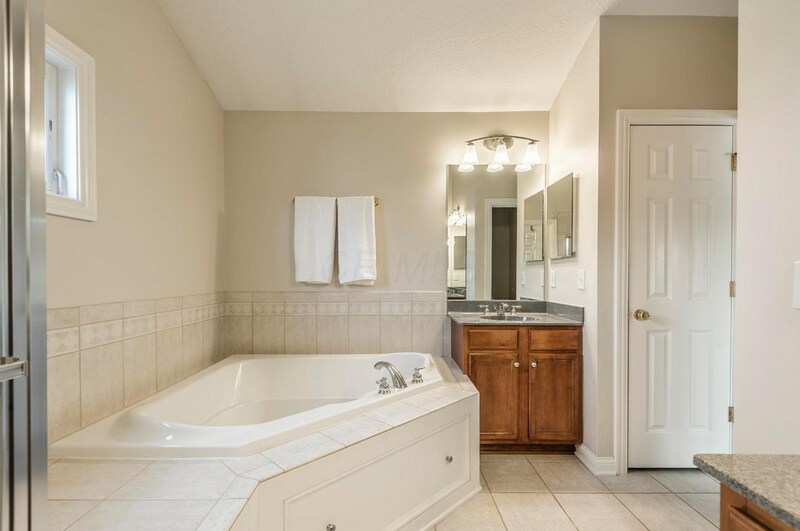 Home has 3 Full and 1 half Bath. 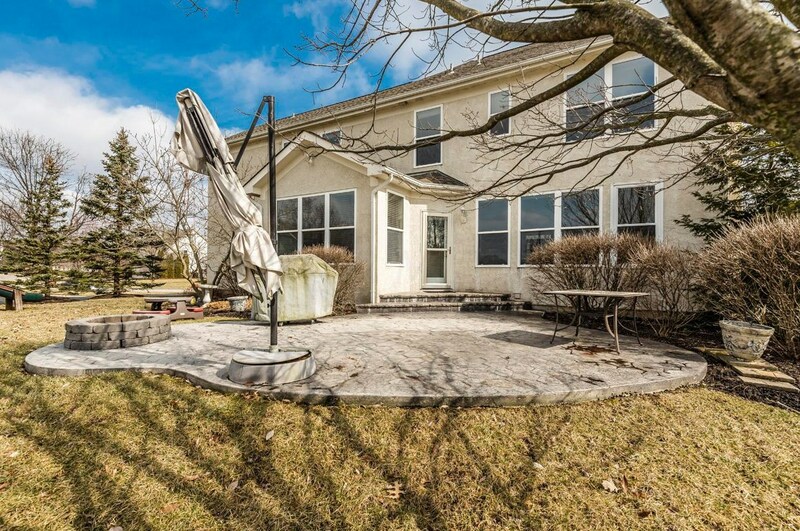 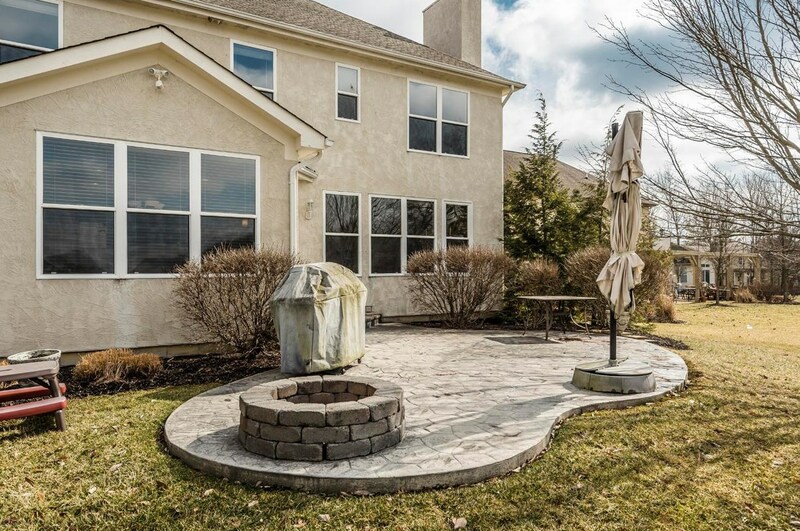 Huge Patio off Family/Kitchen, 3-car garage, lovely landscaping. 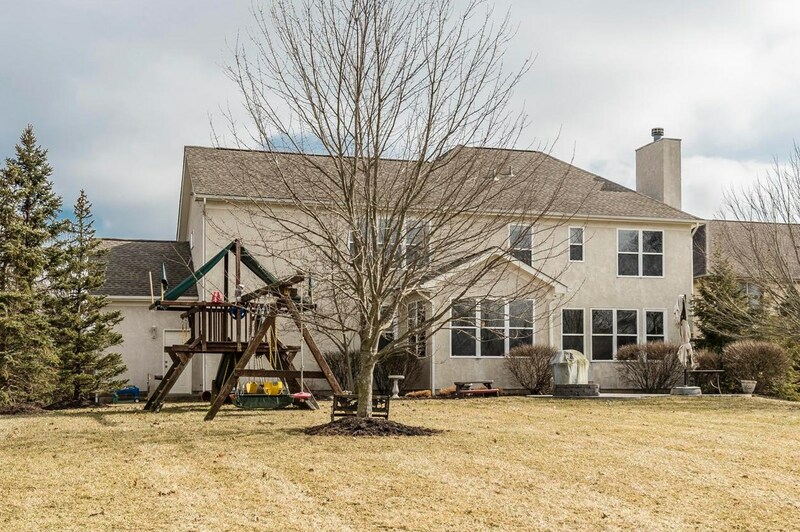 Wyandot Run Elem., Olentangy Liberty Middle, and Olentangy High. 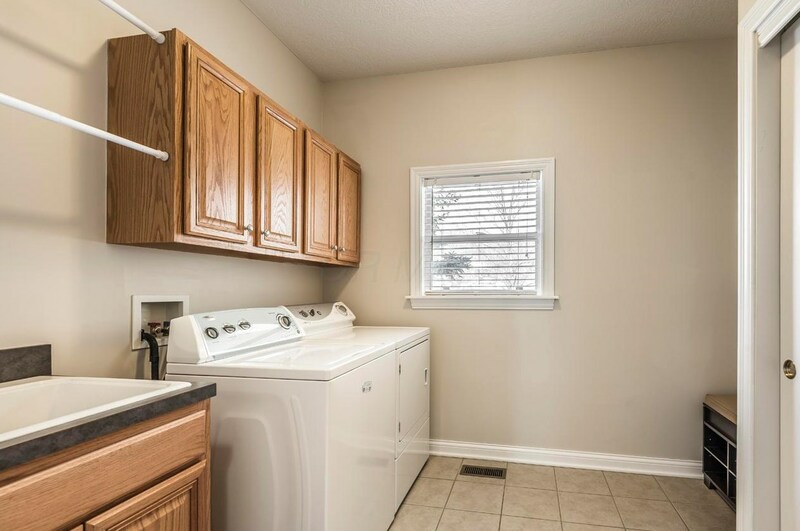 Close to shopping and walk to downtown Powell. 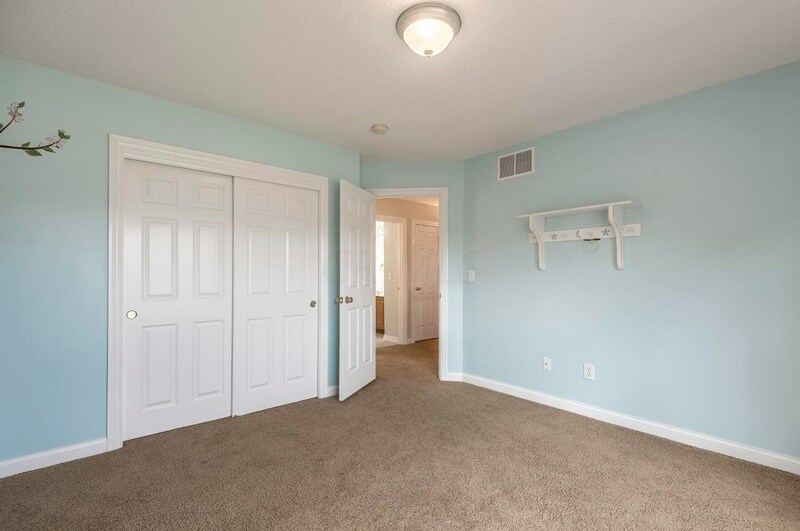 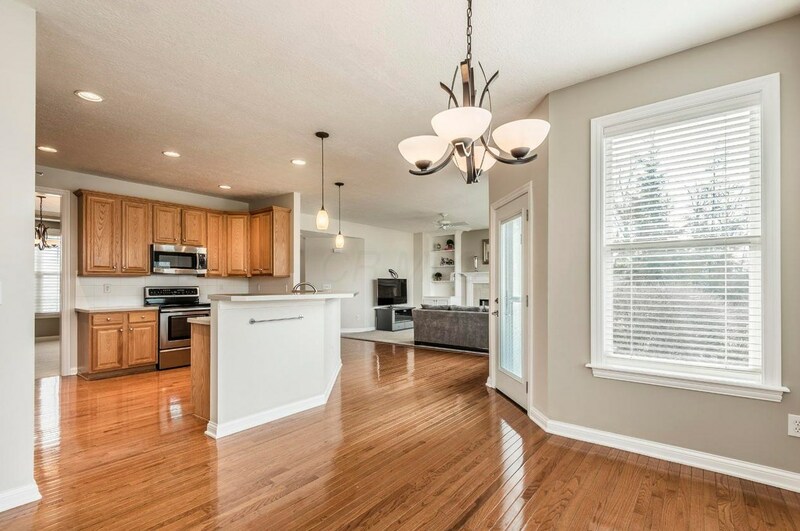 Move-in Ready.Note: washer and dryer and refrigerator and storage unit in garage can remain. 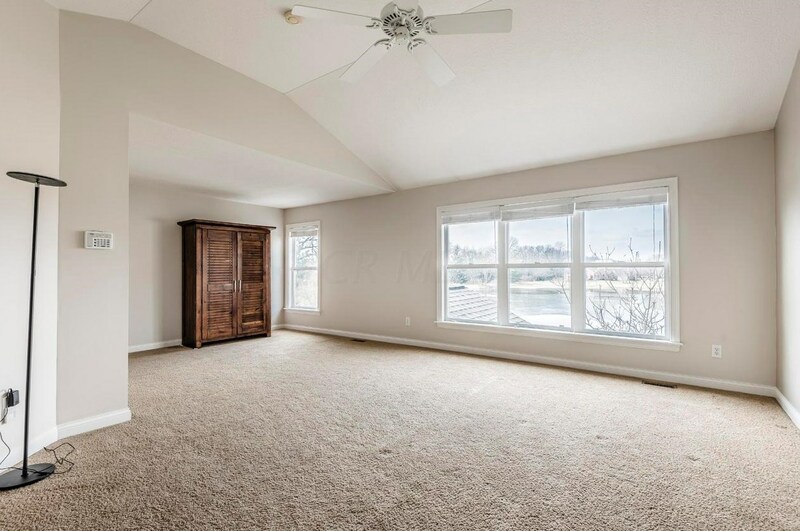 Finished Total: 3,744 Sq. 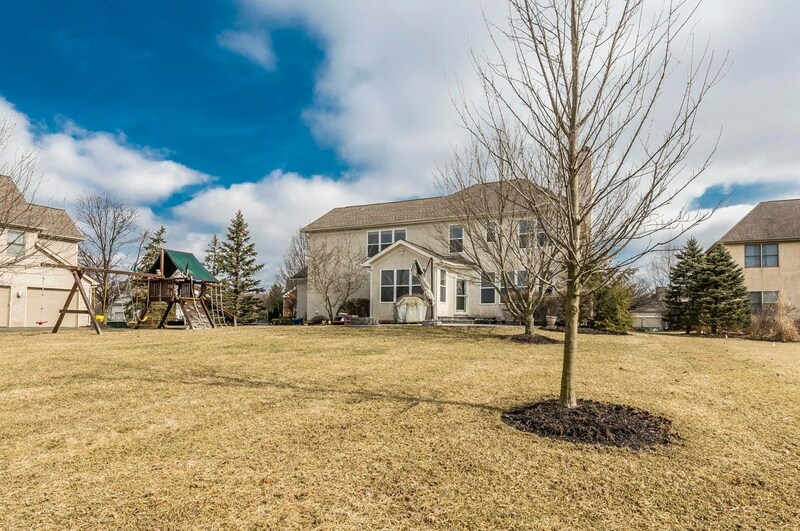 Ft.
425 Woodard Place, Powell, OH 43065 (MLS# 219004079) is a Single Family property with 4 bedrooms, 3 full bathrooms and 1 partial bathroom. 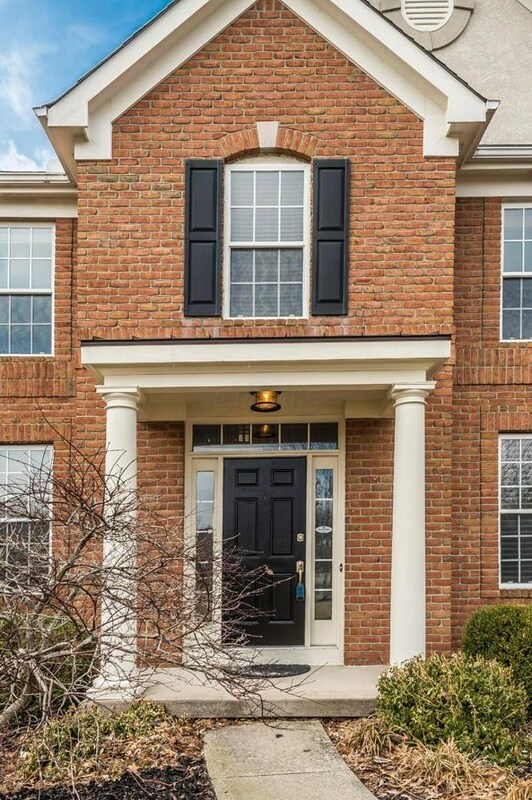 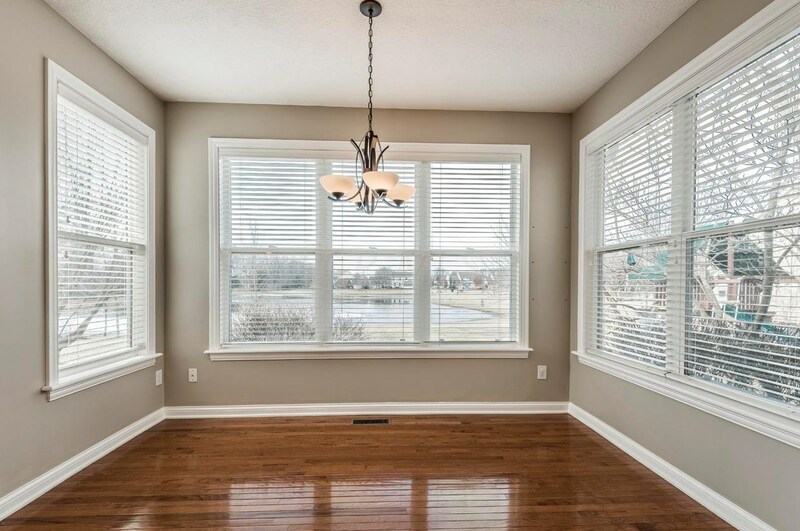 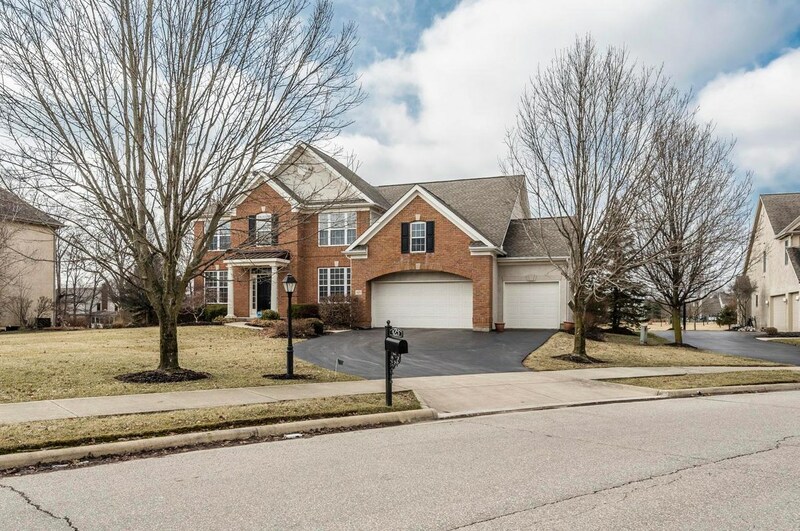 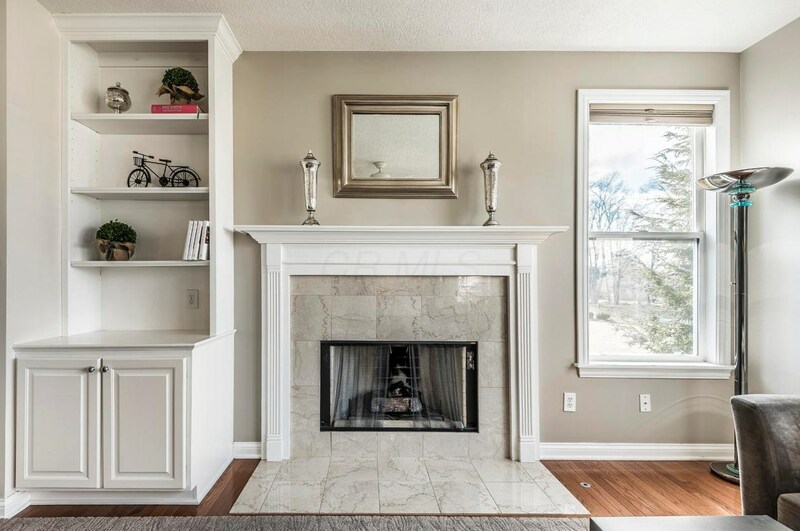 425 Woodard Place is currently listed for $447,000 and was received on February 14, 2019. 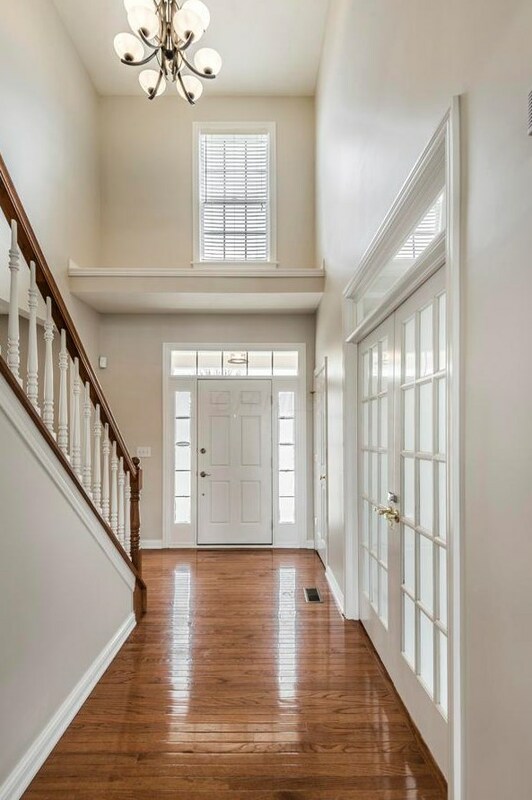 Want to learn more about 425 Woodard Place? 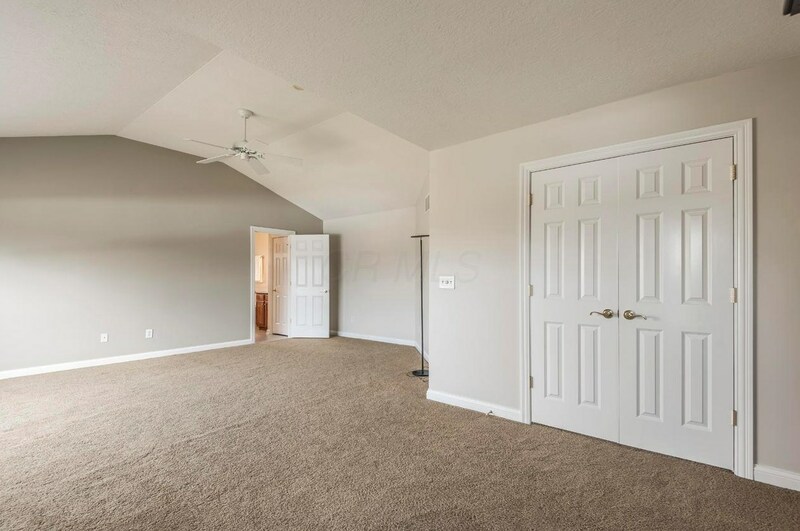 Do you have questions about finding other Single Family real estate for sale in Powell? 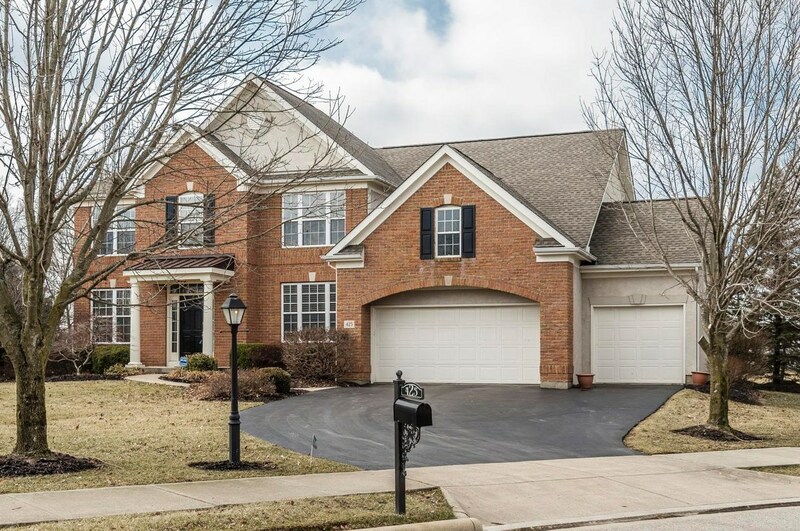 You can browse all Powell real estate or contact a Coldwell Banker agent to request more information.